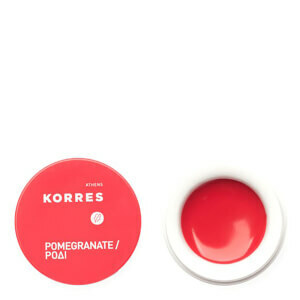 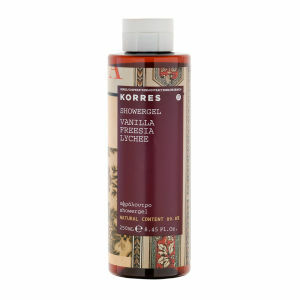 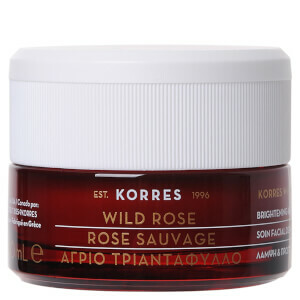 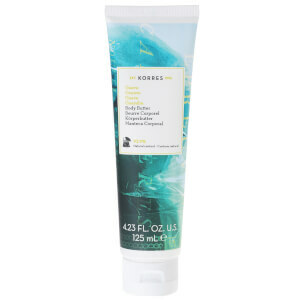 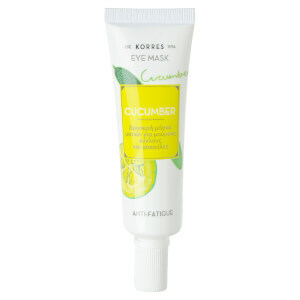 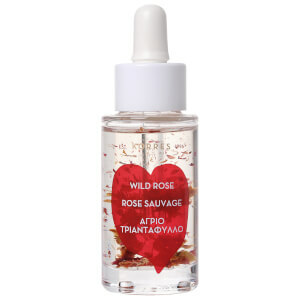 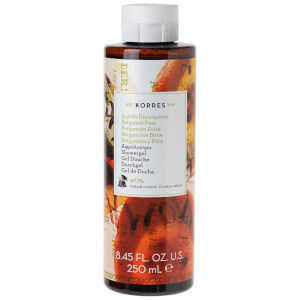 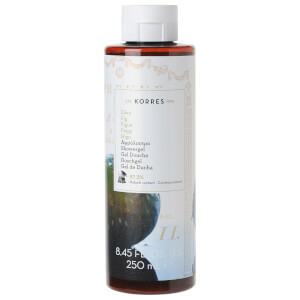 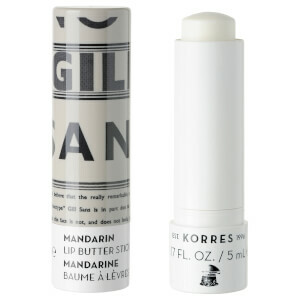 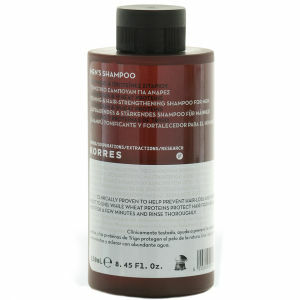 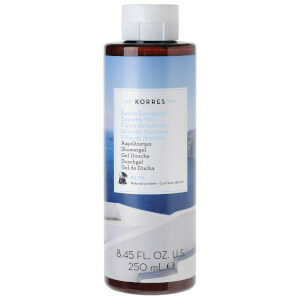 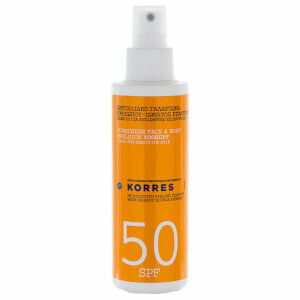 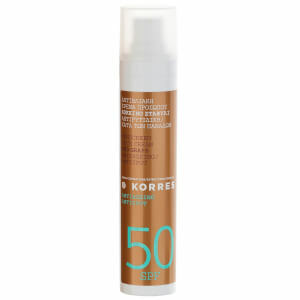 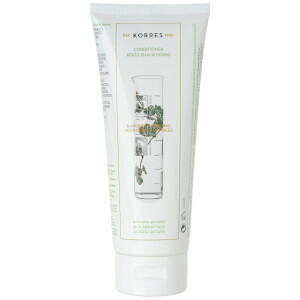 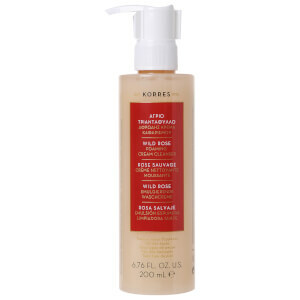 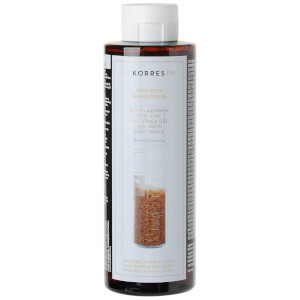 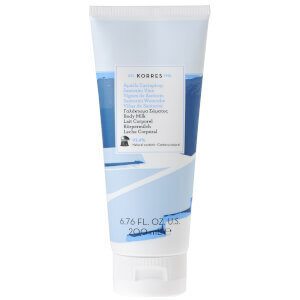 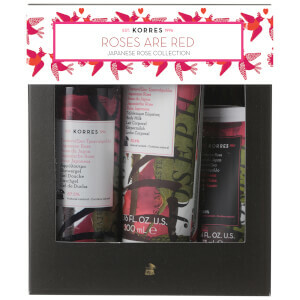 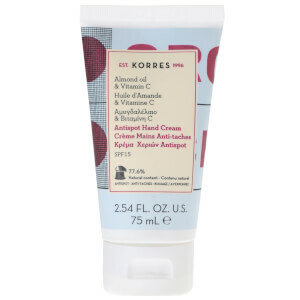 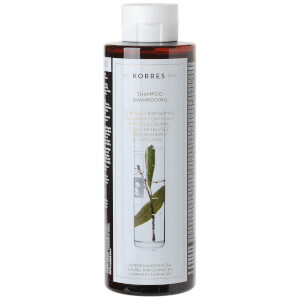 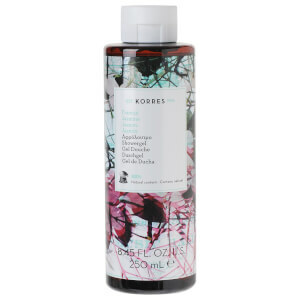 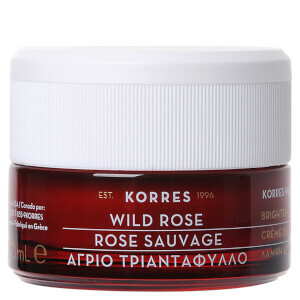 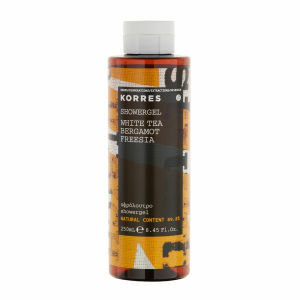 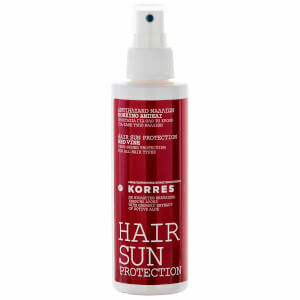 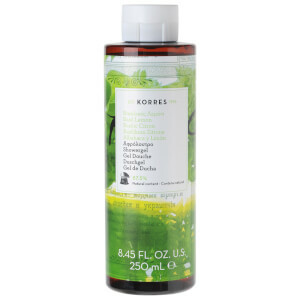 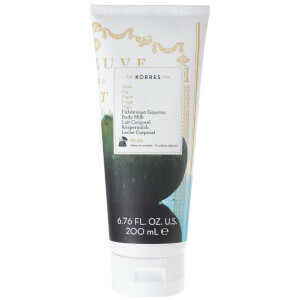 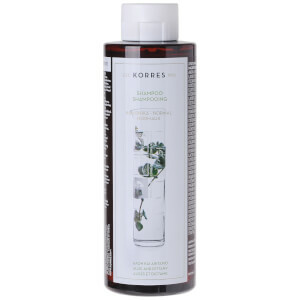 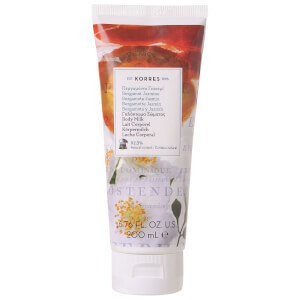 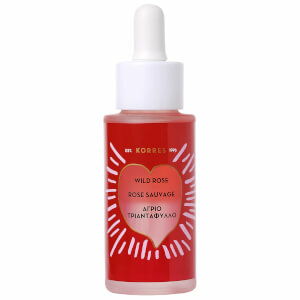 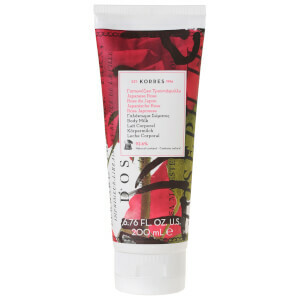 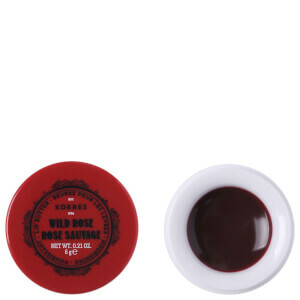 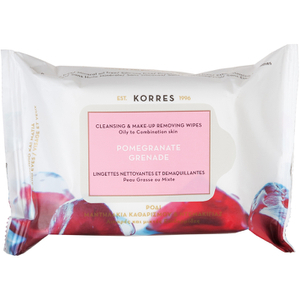 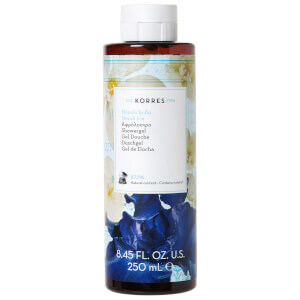 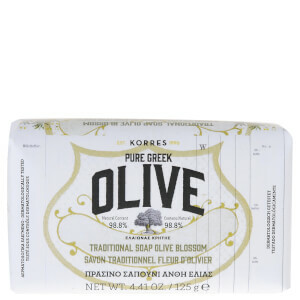 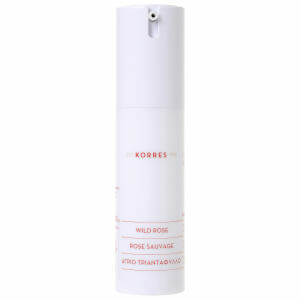 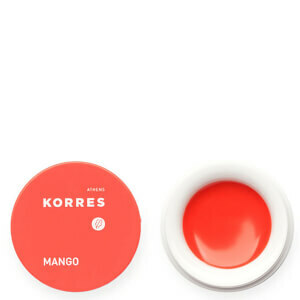 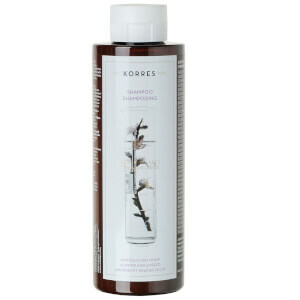 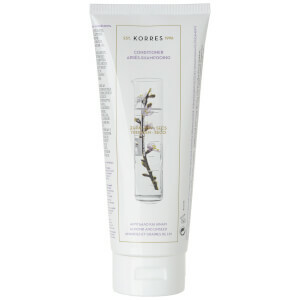 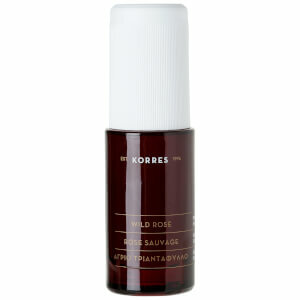 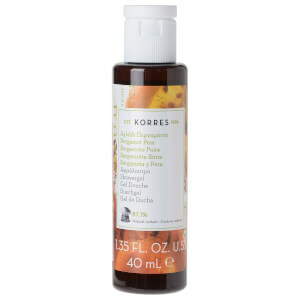 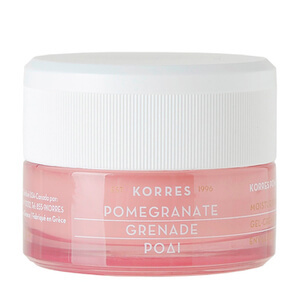 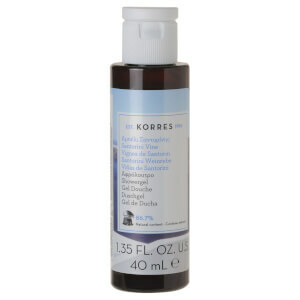 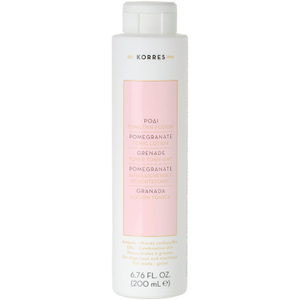 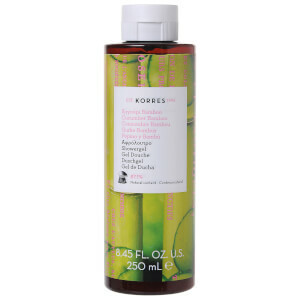 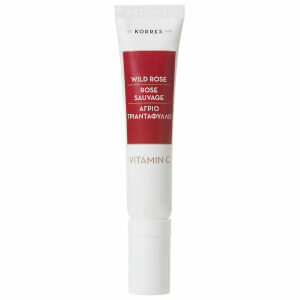 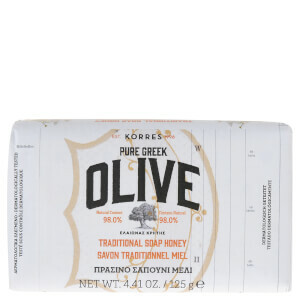 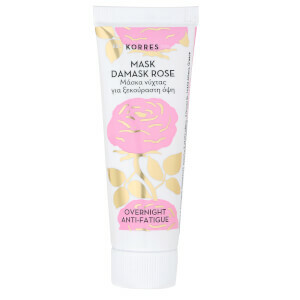 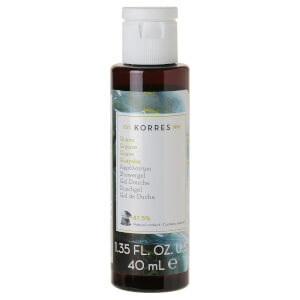 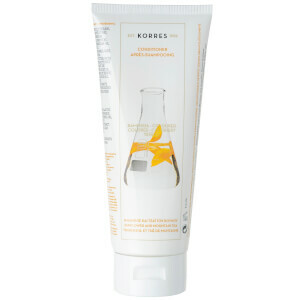 Korres is a high performance brand that provides natural, clean, effective and non toxic products. 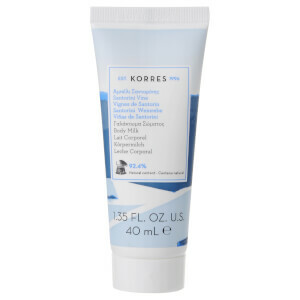 It does not only have skincare products, it also have quality, innovative hair care products, flawless cosmetics products and male grooming range. 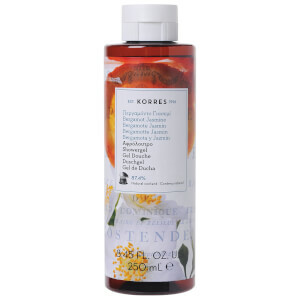 Discover more about the brand and different ranges here.